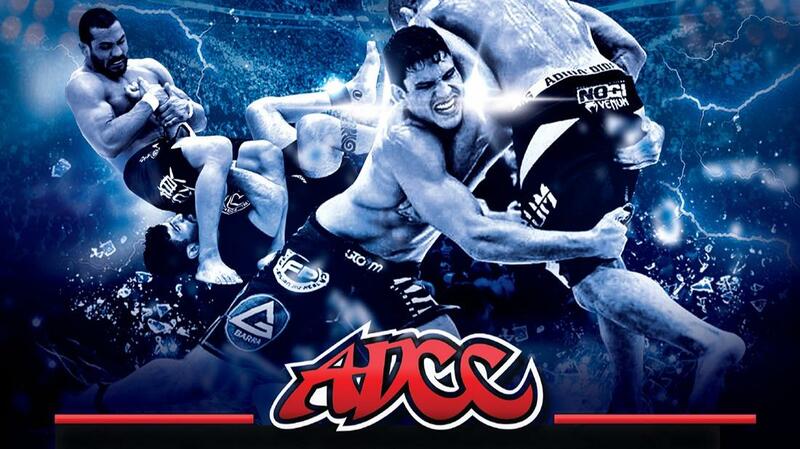 The 2017 ADCC World Championships are inching closer and closer by the day. As we approach the September 23 start date, ADCC is starting to release the names of invitees that will be added to each division. Also on the update list was the announcement of the withdrawal of two former champions from the competition. 2015 77kg Champion Davi Ramos and 2015 +60kg Champion Ana Laura Cordeiro have both been listed as OUT for the mega-tournament. 2015 -88kg champion Yuri Simoes will move to -99kg.